In-house lifting capacity at 10 tonne means that KPT are equipped to help with any mould tool modification you may have. Our experienced Toolmakers are fully competent in all tooling configurations, if you have no tool cad we can reverse engineer the mould tool. Also offered is a tool commission service from low cost countries. 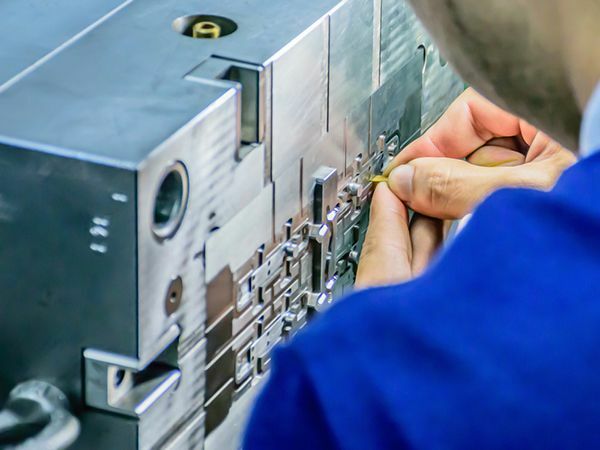 We can be your UK toolroom if you source tooling external to the UK, we have a proven track record of helping agents get tools commissioned in the UK and also offer full ongoing service. Contact us for more information on our mould tool modifications & completion services.